Whats that? 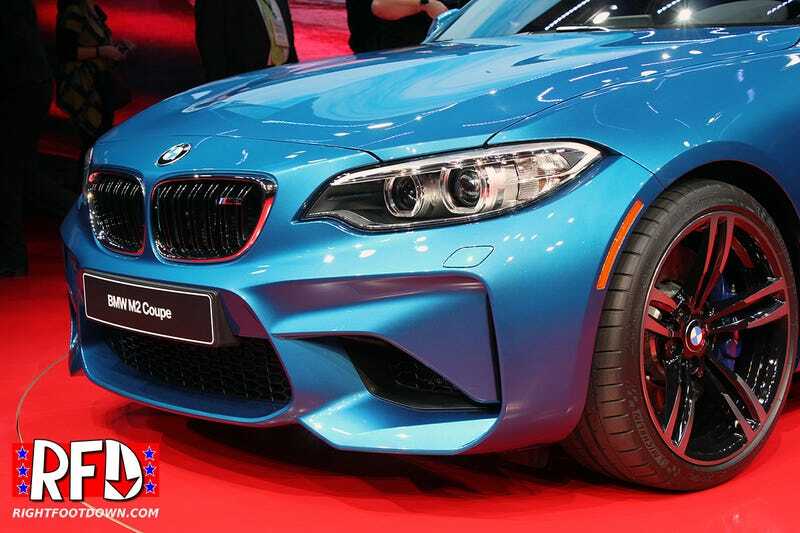 You want us to interview the lead designer of the BMW M2? Well, okay! We’re at the 2016 North American International Auto Show with Michael Thompson as he interviews Hussein Al-attar, the lead designer of the 2016 BMW M3. Hussein gives us an inside look at the design philosophy and aerodynamic bits that make the BMW M2 and M2. It’s straight from the man behind the creation!